Invented in the early 1900s using the nickname of Theodore Roosevelt, teddy bears have been delighting children ever since. Chances are pretty good that your parents played with teddy bears, you played with teddy bears, and your kids will play with teddy bears! 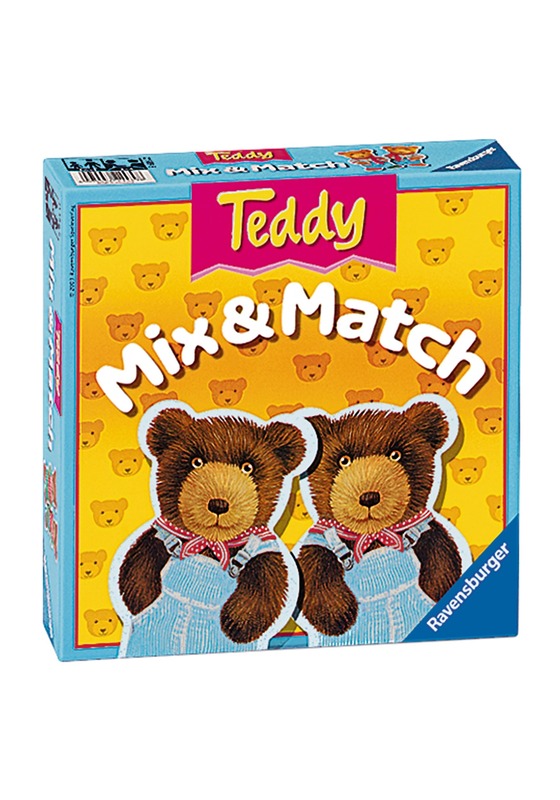 Yes, nothing beats the classic toy… except maybe a matching pair of teddy bears! 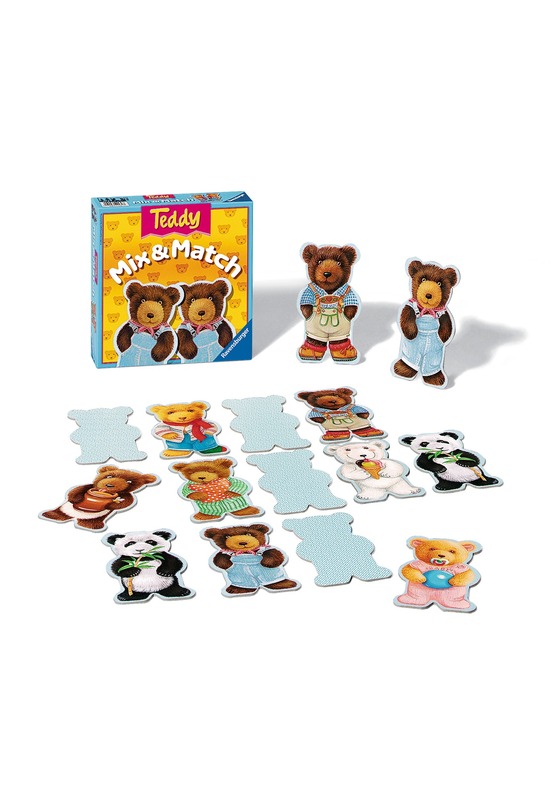 Well, this Mix & Match Teddy game is a simple game that doubles down on the cuteness of those cuddly bears. 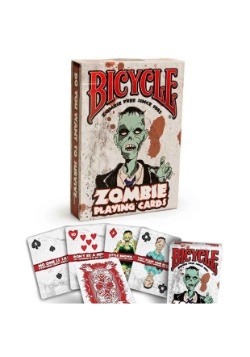 It comes with 24 cards, each shaped like a teddy bear. On the front face, each card has a unique design with different bears on them. It has the classic brown and black bear, but it also has panda bears, bears wearing pajamas, baby bears, polar bears, and bears drinking honey! 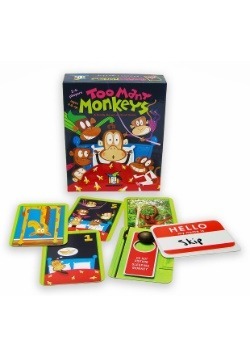 To play, you just mix the bears up and place them face down in front of you. Just take turns revealing two bears at a time to try matching them. 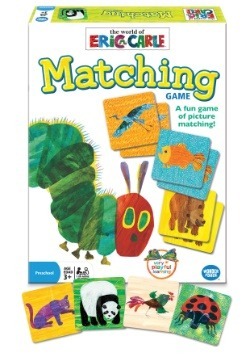 This simple game is a great way to teach your toddler matching skills with cute teddy bears. 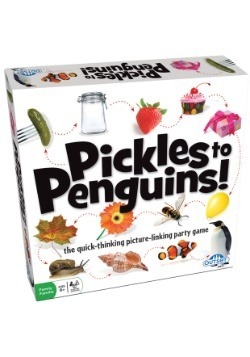 It’s designed for ages 2 and up and will quickly become your child’s new favorite game to play.